Located nearby in Ohio City, this well furnished cabin offers peace and quiet. 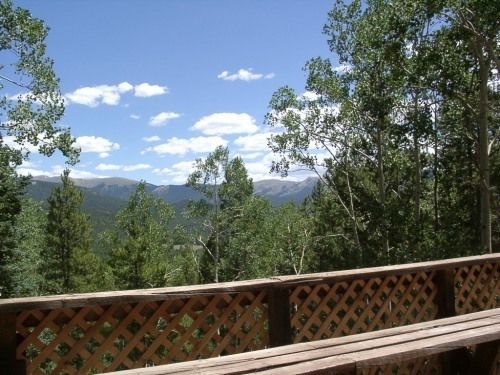 Amazing views of Quartz Creek and the surrounding mountains make this a great location for your summer getaway. 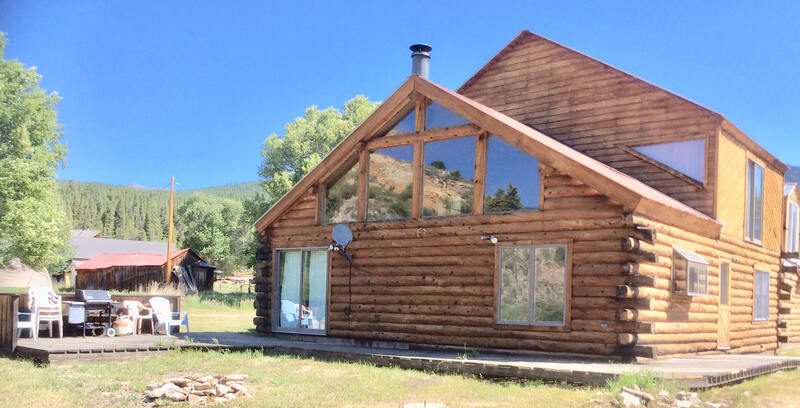 Less than 2 miles from Pitkin Town Center, the Santiago Basin cabin is the perfect secluded getaway! Offering 180 degree views of the Continental Divide and easy access, the Santiago Basin cabin is the perfect choice for a visit any time of the year! Located on Gold Creek Road, this 1 acre property borders this 3 level, 2000 sq ft cabin is a great family house for your mountain adventure! 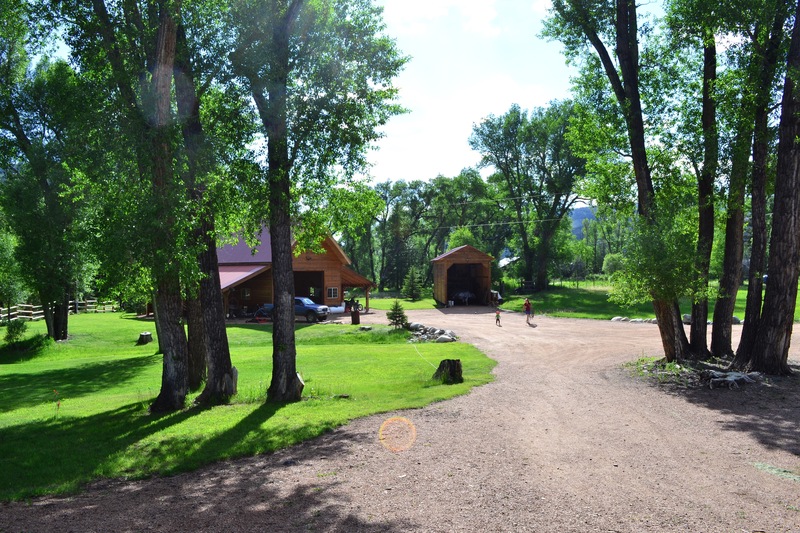 The Green Moose Homestead is your ideal stay for your mountain adventure! 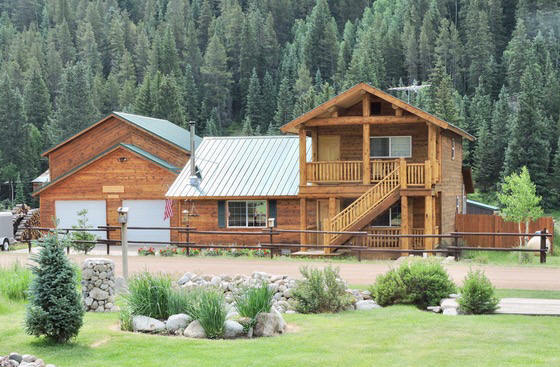 Cabin by the Creek is located centrally in Pitkin, just one block from the Silver Plume General Store and on the road to adventure! 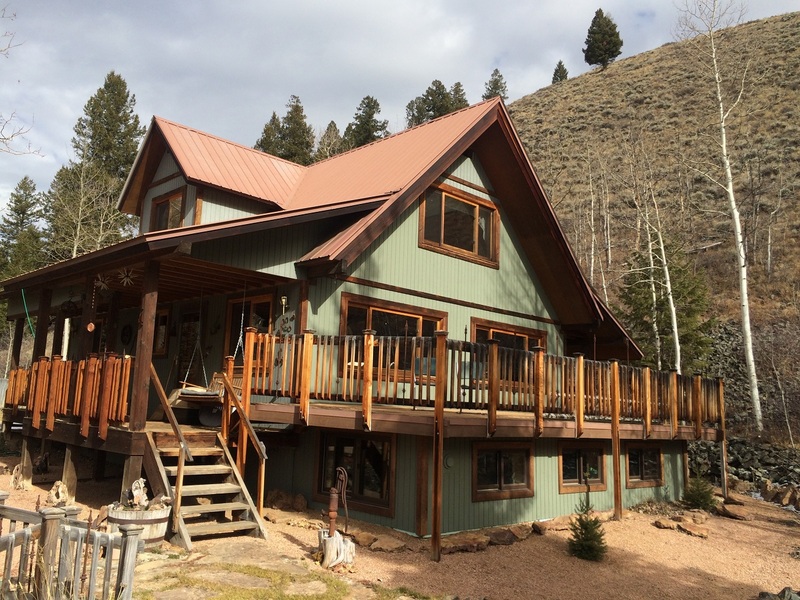 Located on Pitkin's south west side, this spacious three bedroom/two bath log home offers year-round access to your favorite valley! Backed up against the mountain overlooking Pitkin, this 2 BR, 2.5 bath home is cozy and welcoming. Also offers a loft and a semi-private sleeping area. Feel a part of the life of this historic town.